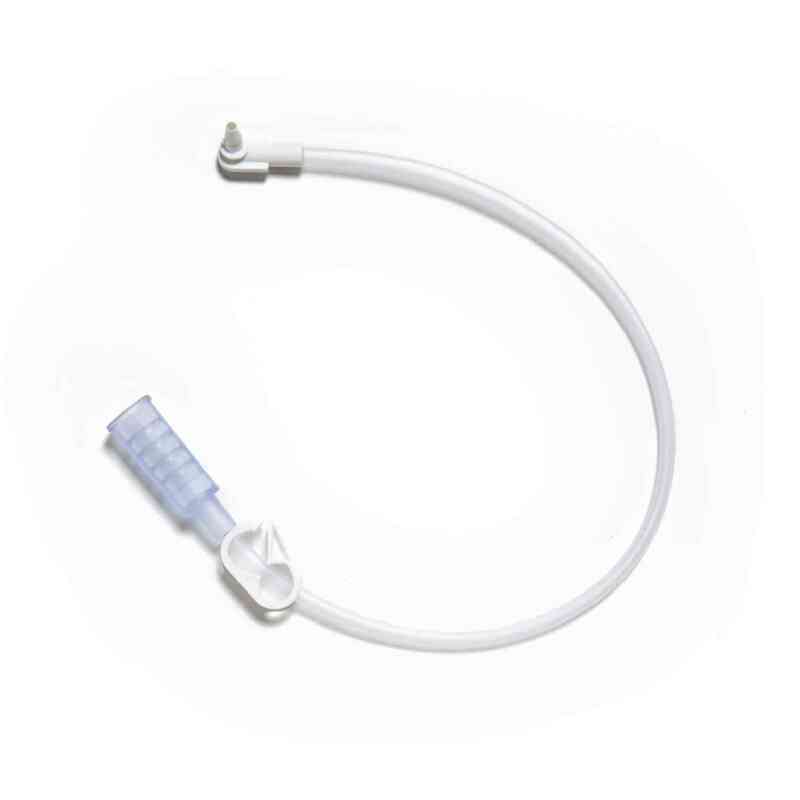 MIC-KEY* Bolus Extension Sets should be used with MIC-KEY* Low-Profile Gastrostomy, Jejunal and Transgastric-Jejunal Feeding Tubes. 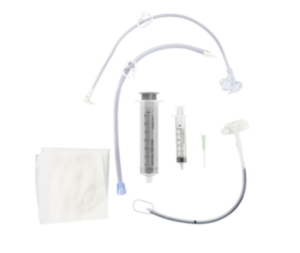 The set incorporates a tubing clamp, SECUR-LOK* Straight Connector, as well as a Cath Tip / Bolus connector. MIC-KEY* Bolus Extension Sets should be used with MIC-KEY* Low-Profile Gastrostomy, Jejunal and Transgastric-Jejunal Feeding Tubes. Though the set can be used multiple times, it should not be utilized for multiple patients. Helpful Features of the MIC-KEY* Bolus Extension SetKey components of the set include a tubing clamp, SECUR-LOK* Straight Connector, as well as a Cath Tip / Bolus connector. Also incorporated is DEHP-Free Formulation. Clinicians can choose between 12 inch extensions and 24 inches. Sets come individually packaged but are shipped five units per case. GMA – Pallet 48.000"x 40.000"x 46.000"
SGM – Pallet 48.000"x 40.000"x 28.000"
GMA – Floor 43.750"x 36.900"x 54.000"
SGM – Floor 43.750"x 36.900"x 36.000"
TL – Floor 43.750"x 36.900"x 108.000"